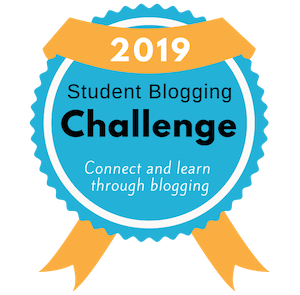 Today we took the vocabulary quiz (I didn’t have a class meet last week’s challenge) on the social website “My Big Campus.” MBC has been available for a few years and I have used it on occasion but never really implemented it to the fullest. Partly because not all students have internet access at home, but it seems more and more students have smart phones (and yes, there’s an app for that). Perhaps I’ll use it more often.